Maurice Sendak was born today, June 10, in 1928. He was an American illustrator and writer of children's books. He became widely known for his book Where the Wild Things Are, first published in 1963. Born to Jewish-Polish parents, his childhood was affected by the death of many of his family members during the Holocaust. 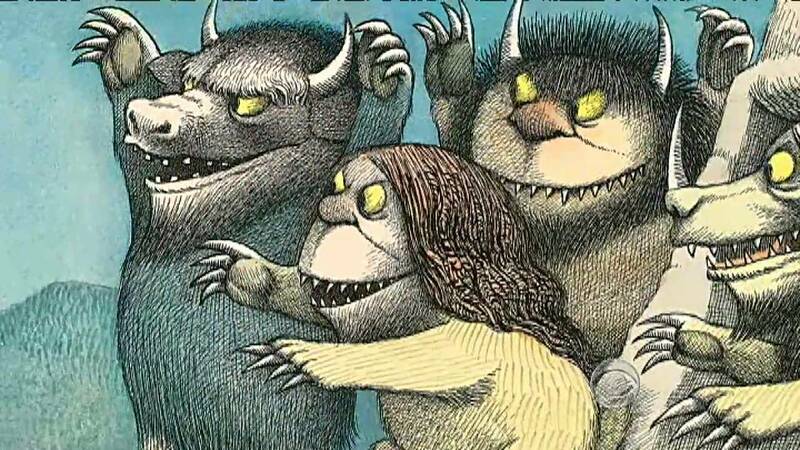 Sendak also wrote works such as In the Night Kitchen, Outside Over There, and illustrated many works by other authors including the Little Bear books by Else Holmelund Minarik. 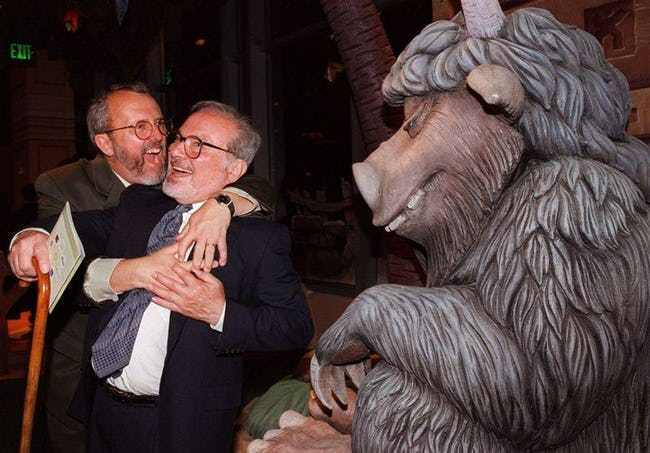 Sendak mentioned in a September 2008 article in The New York Times that he was gay and had lived with his partner, psychoanalyst Dr. Eugene Glynn (show with Sendak below), for 50 years before Glynn's death in May 2007. Revealing that he never told his parents, he said, "All I wanted was to be straight so my parents could be happy. They never, never, never knew." Sendak's relationship with Glynn had been mentioned by other writers before (e.g., Tony Kushner in 2003) and Glynn's 2007 death notice had identified Sendak as his "partner of fifty years." After his partner's death, Sendak donated $1 million to the Jewish Board of Family and Children's Services in memory of Glynn who had treated young people there. 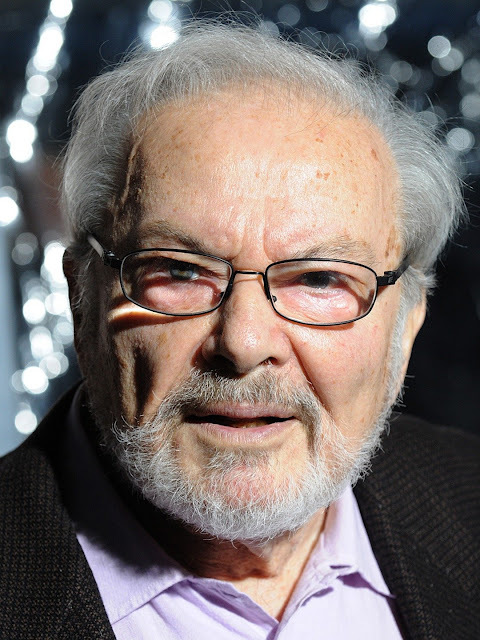 Sendak died on May 8, 2012, at age 83, from complications of a stroke, less than a month before his 84th birthday. Read more about Sendak's life here.